Aonang Travel & Tour | Ferry ticket/tour packages/transfer. 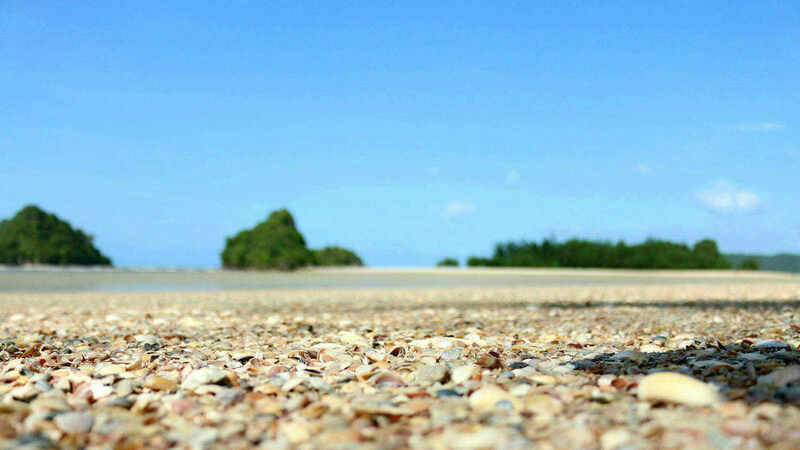 Aonang Travel & Tour co.,ltd. GET YOUR DREAM TICKET NOW! 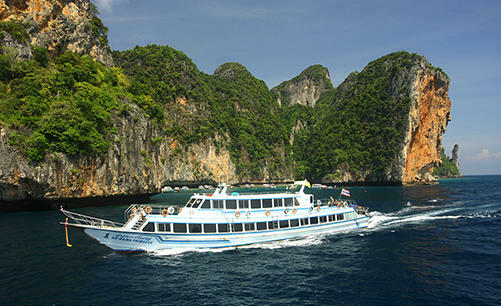 Get your Ferry Ticket to Phi Phi here! Our ferry services cover all the main route along Krabi to Phuket. Booking during low season, please be reminded that the boat is not operate everyday. 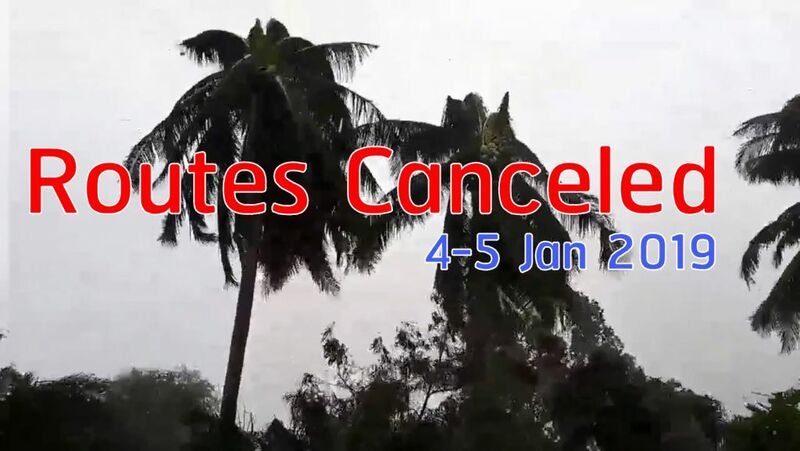 Check with our news for more detail. The most famous tours in Krabi. Plan to go somewhere else? Pick one of our destination or contact us for the custom route. Browse our tours starting from ฿600 here! Ferry tickets, tour packages or transfer. We have all cover your destinations. 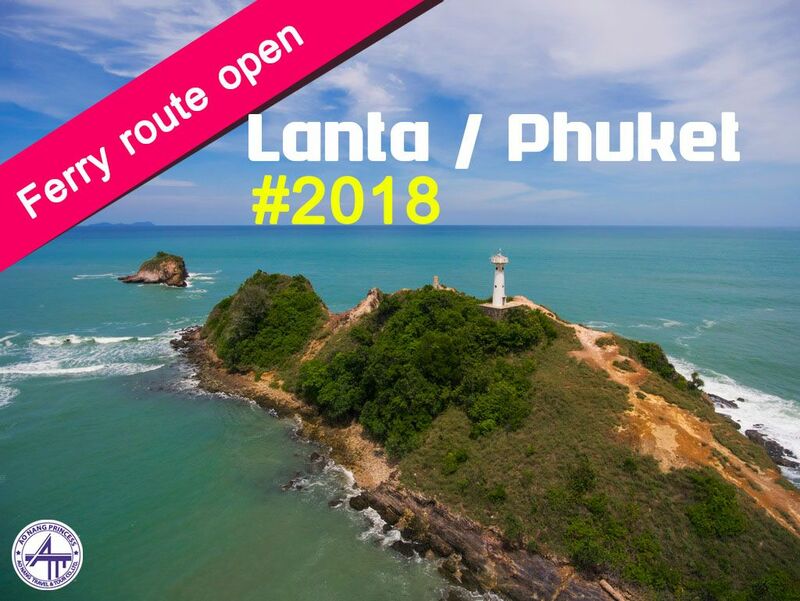 Take our ferry to your destinations over Krabi and Phuket. 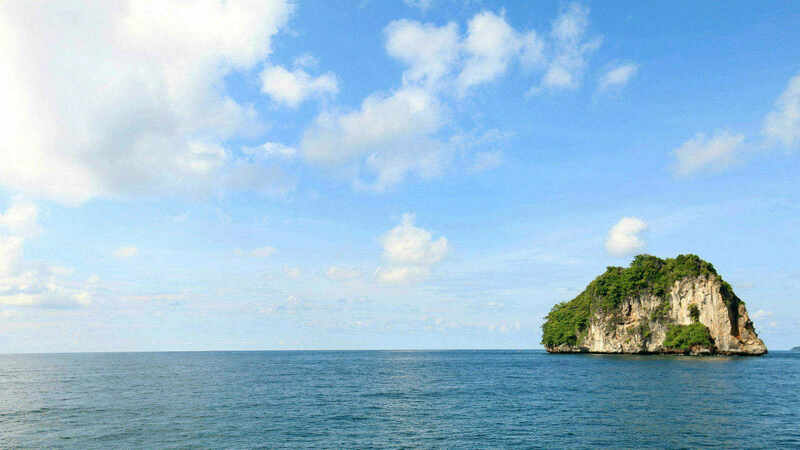 Railay beach, Koh Lanta, Koh Phi Phi or Phuket with safe. Over 20 quality tours in Krabi and Phuket waiting for your booking. Let's explore your experience with us. Further plan or a custom trip? Just leave your needs with us. A private land transfer with aircon and lugguage. The online information about Krabi might be overwhelm. But please spare sometimes hear some advices from us. The paradise is out there. Pack your bag and go take them for your experience. 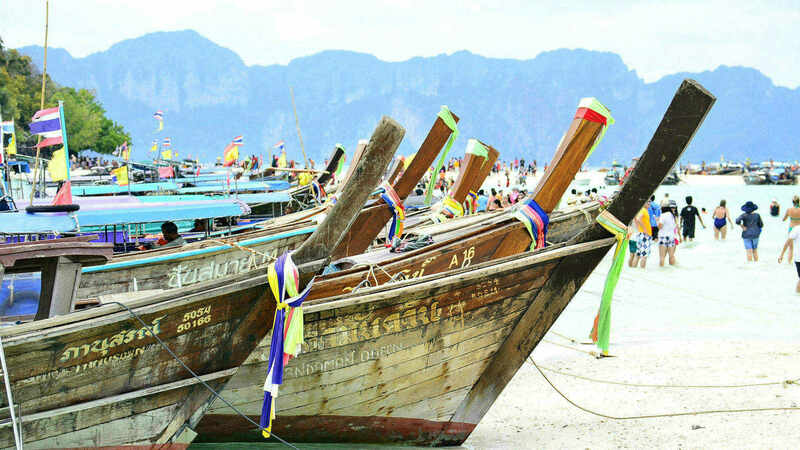 There're a number of boat companies in Krabi. But why we're so special than the others? Most of our staffs are locals. We support them and their family to get a better life with the travelling industry. So thus, they will be happier, enough food from you. Aonang Travel & Tour was found since 2009. There're many waves out there in the sea. But we're survive with the our strength till today. Because the hospitality is the top priority. We cannot effort to lose the trust from our customers with the sell and go situations. So this is what our staff were trained hard to achive just only your smile. Simple steps to hang out. 3Wait at your date and place. All right reserved 2019 @ Aonang Travel & Tour co.,ltd.